Samsung has developed an app called Safety Screen which forces users, especially young children, to hold their mobile devices at an ideal viewing distance from their eyes. 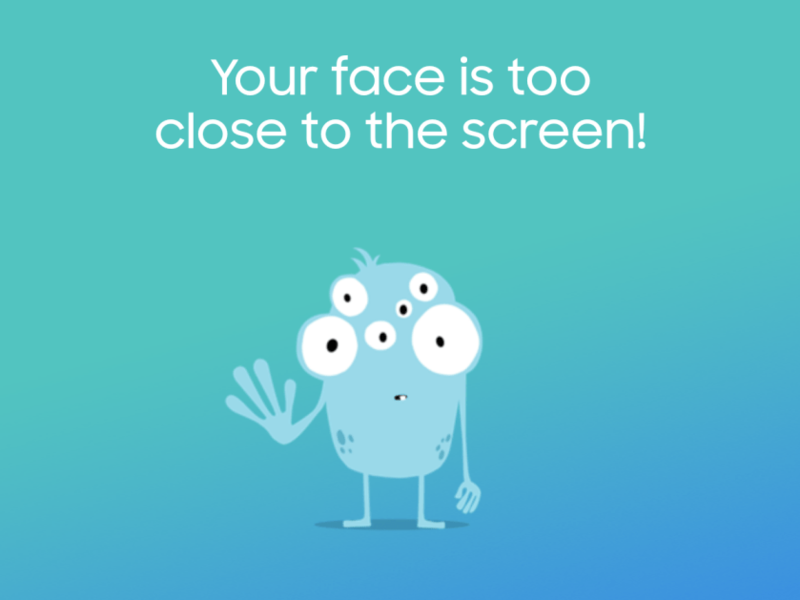 The free app, available on Android only, runs in the background and uses facial recognition software to determine when a smartphone or tablet is held too close the eye. For more, read the Business Insider post. This entry was posted in health and tagged Samsung by tablettoddlers. Bookmark the permalink.